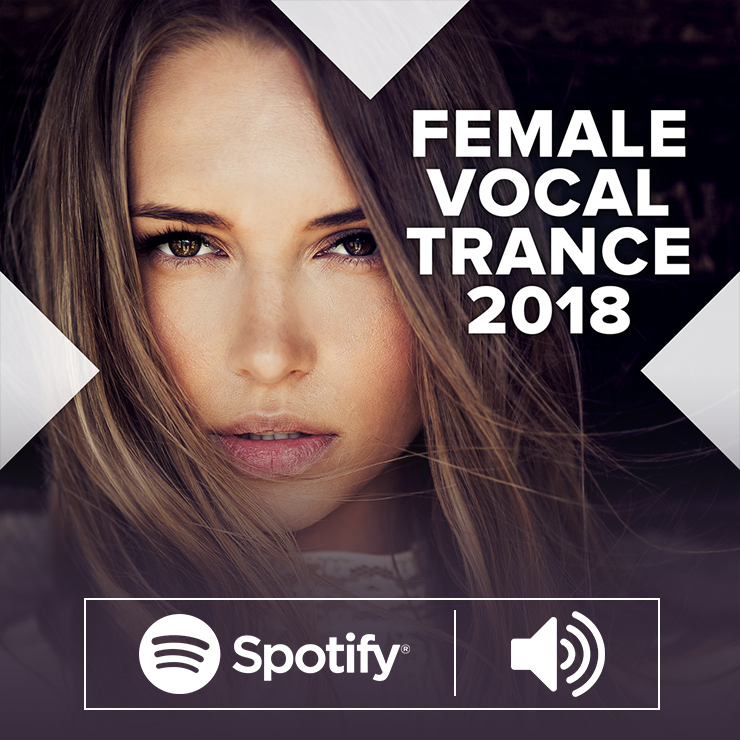 One of the biggest Vocal Trance playlists on Spotify, home to all of our talented artists. 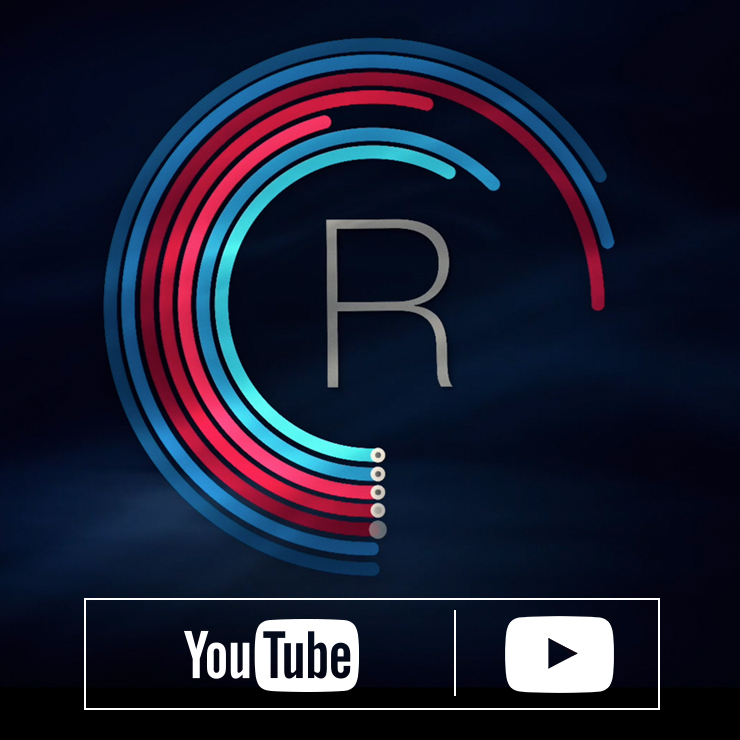 Stay up to date with sneak previews, artist interviews and video clips. Want our tracks 2 weeks before everyone else? 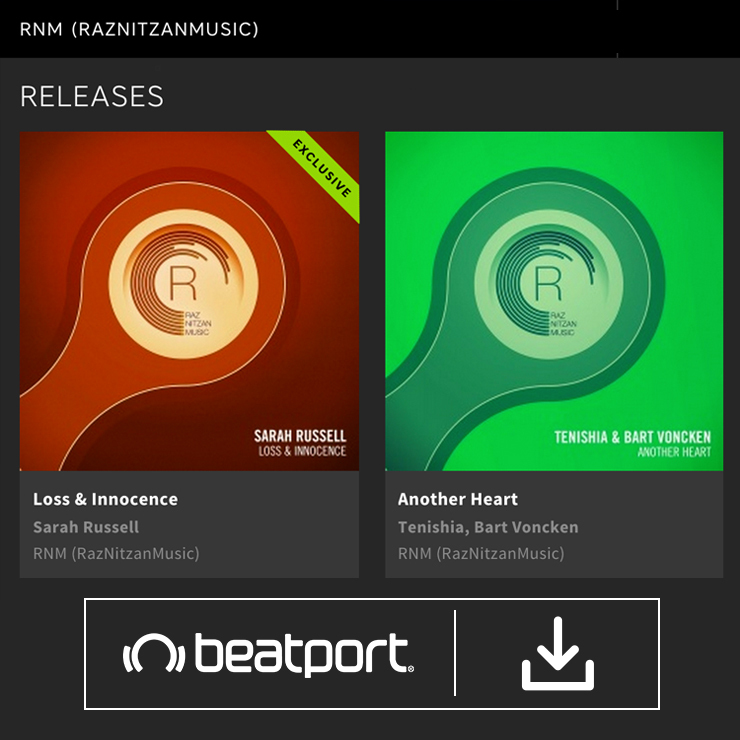 Beatport is the only place you'll find our exclusive releases.